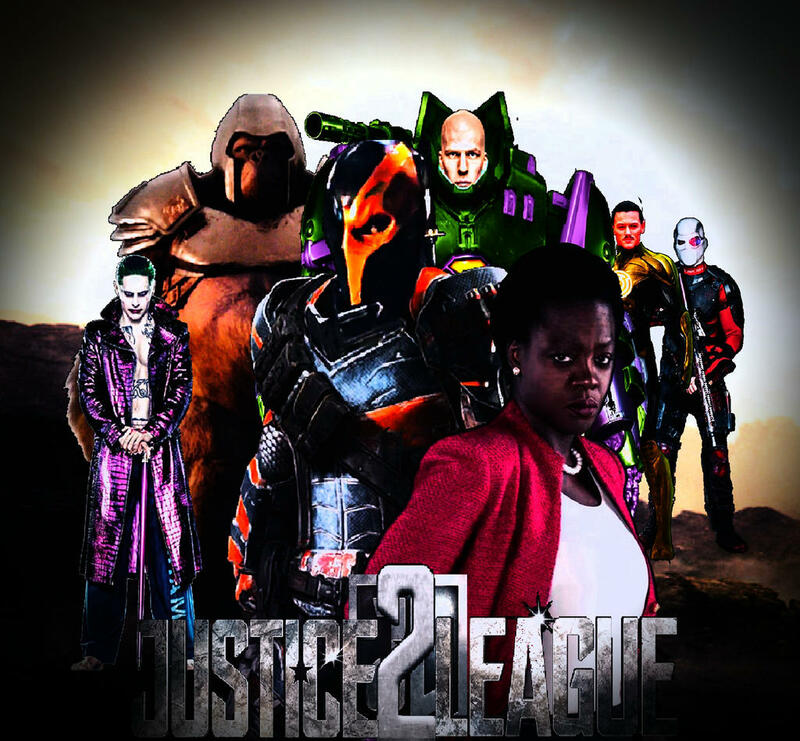 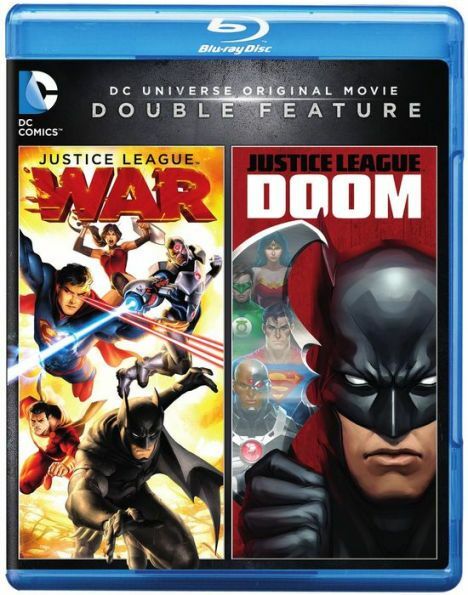 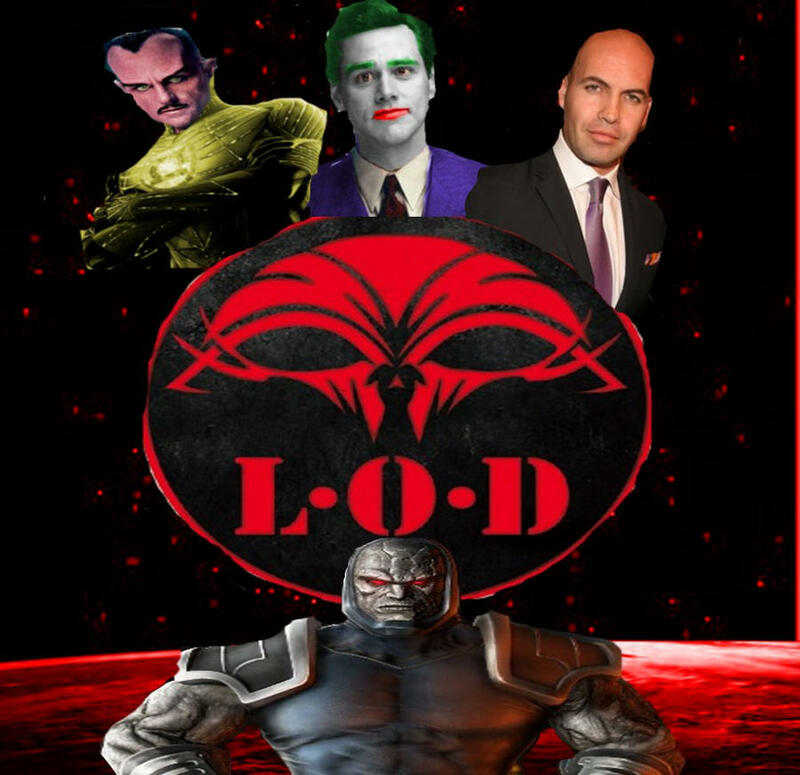 Justice League: Doom is a 2012 direct-to-video animated superhero film, loosely based on "JLA: Tower of Babel", a 2000 comic book storyline by writer Mark Waid that ran in the DC Comics series JLA. 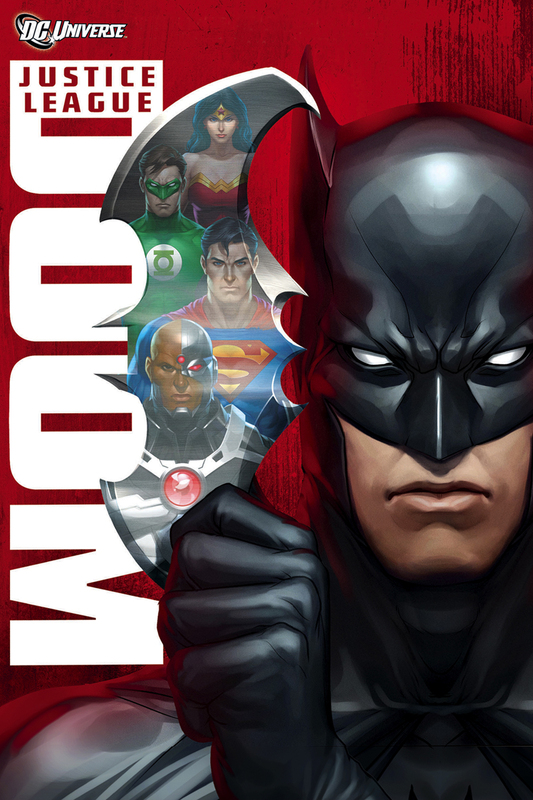 The film's script was adapted by writer Dwayne McDuffie, and it is directed by Lauren Montgomery. 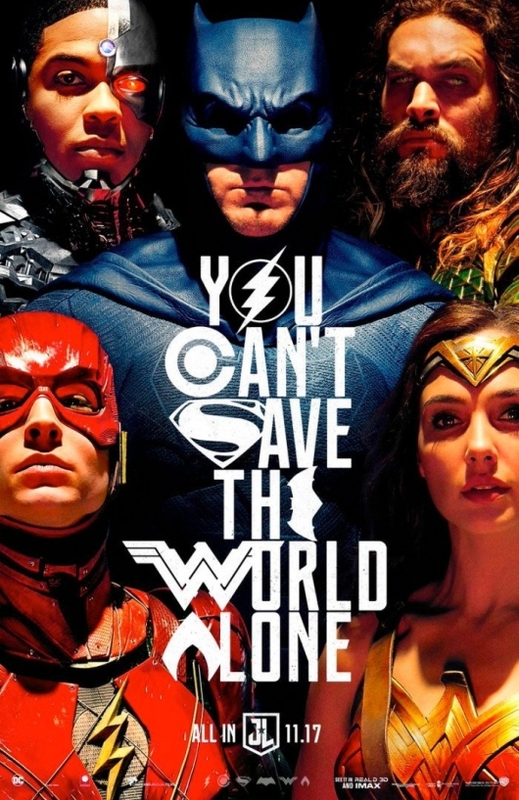 A sequel to Crisis on Two Earths, the film uses the same character designs by the lead character designer, Phil Bourassa as well as footage from the film in the opening. 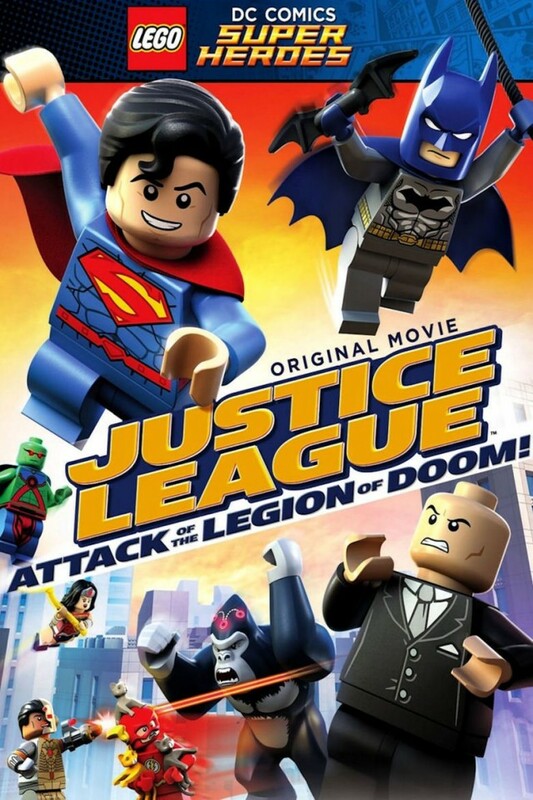 It was released on February 28, 2012. 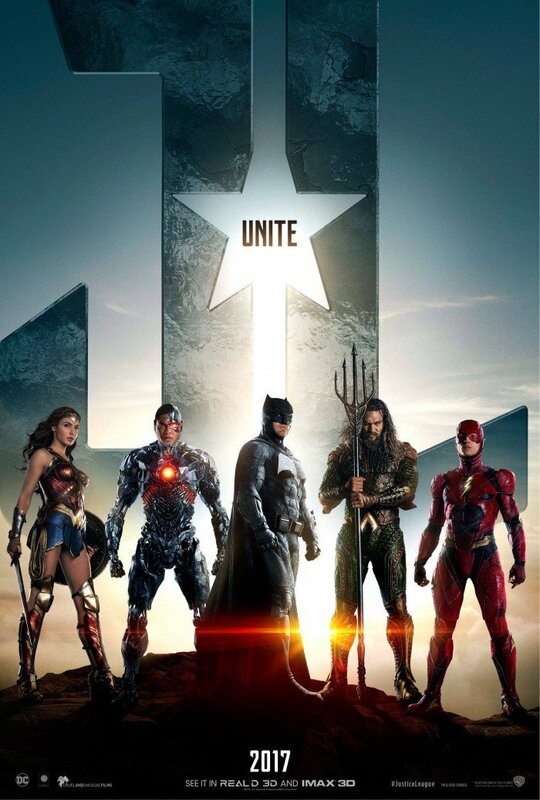 The film also features various actors reprising their roles from the DC animated universe and Green Lantern: Emerald Knights respectively. 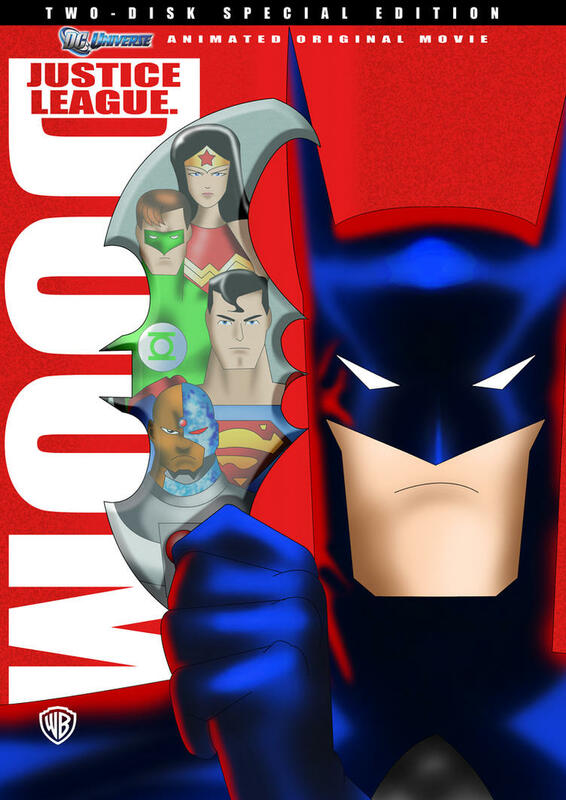 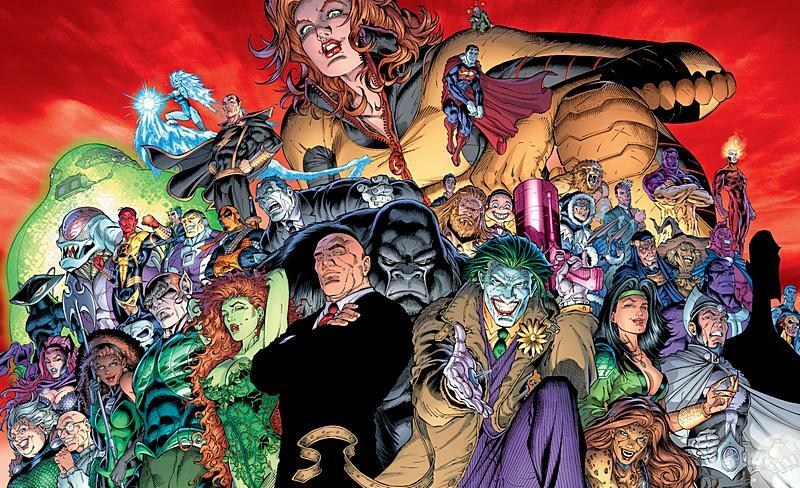 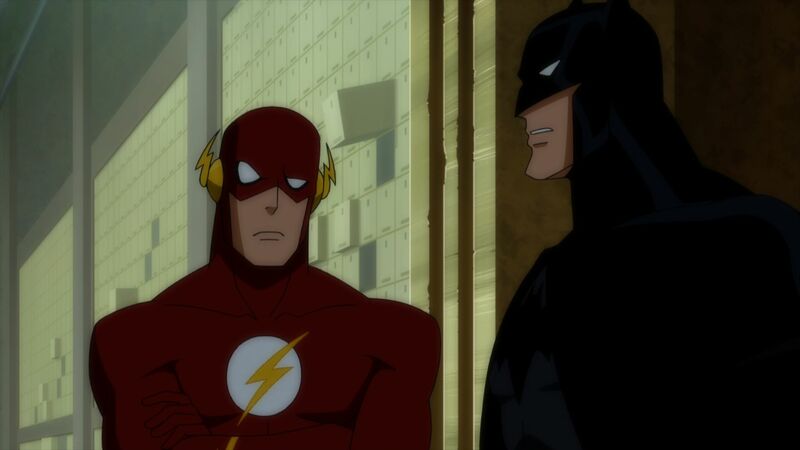 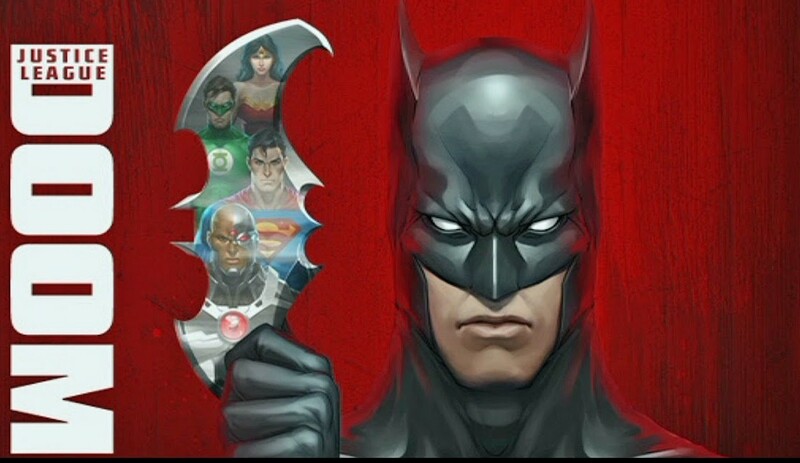 It is the 13th film in the DC Universe Animated Original Movies.